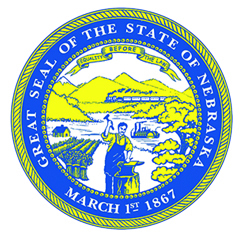 Library and the Nebraska Cultural Endowment. Six Saturday morning sessions, facilitated by professional writing instructors, will last from 10:15 a.m. to 12:15 p.m. Each session will help participants develop the skills and understanding they need to write any genre they like. In recent sessions held in Grand Island, Lincoln and Omaha, participants produced fiction, poetry, memoirs, essays and song.